Thank you for your contributions which are of great value. The results of the survey are now available. The presentations of the seminar addressing territorial challenges and cooperation in a wider Europe are now available. 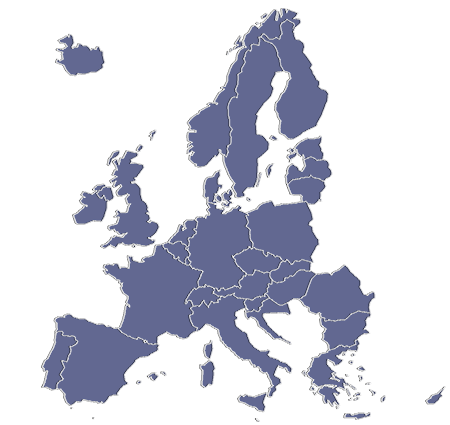 The presentations of the Workshop on Territorial Indicators and Indices are now available. Freshly in print Europe in the World Report is available. The ESPON 2013 Programme launch event took place in Bruxelles on 21 January 2008.